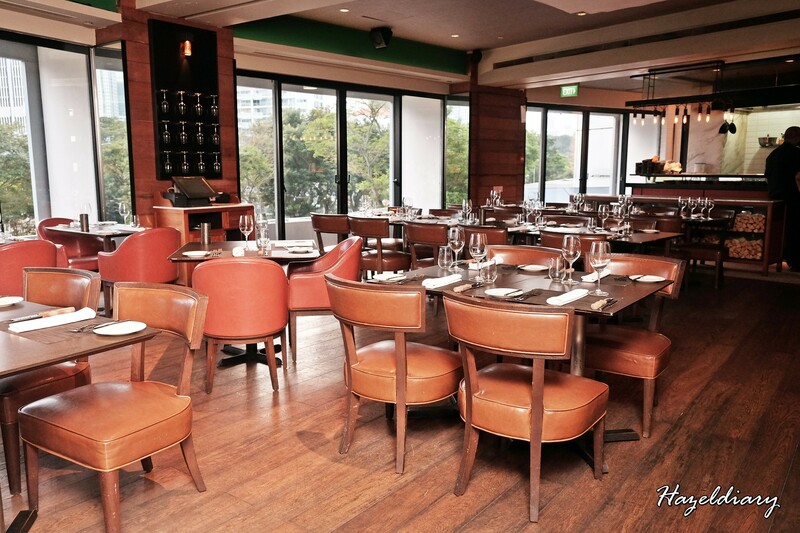 Wooloomooloo Steakhouse is named after a bayside town in Australia’s Sydney. The restaurant is located at level 3 of Swissotel The Stamford that has a elegant dining space with awesome views of Singapore big events like F1 night race, fireworks and etc.Wooloomooloo is easily accessible via City Hall MRT Station and a walking distance through the Raffles City Shopping Mall. 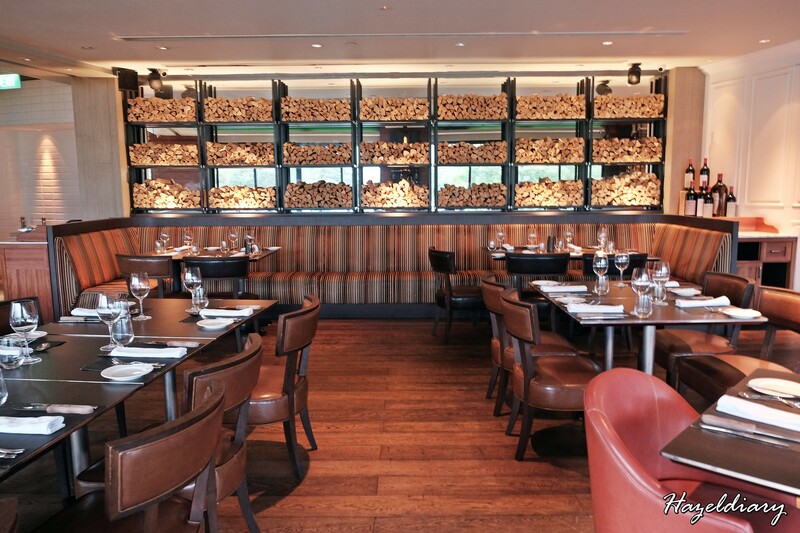 The restaurant is known for their premium steak selections and Australian offerings. I was invited for a dinner tasting session recently and it was my first time there. 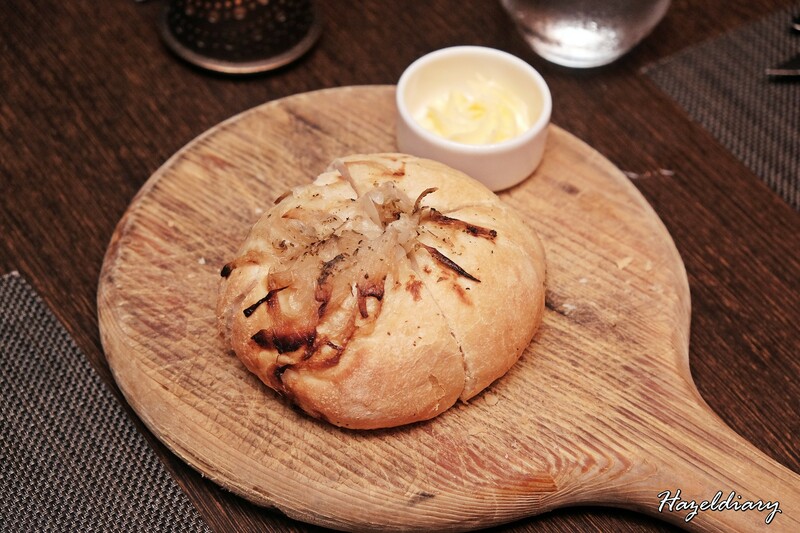 First up is the complimentary freshly-baked Onion Bread. Be sure to enjoy it while its warm and goes well with the butter spread.Yums! We were given tasting portion of our choice but photo taken is the actual portion when you order from ala-carte menu. 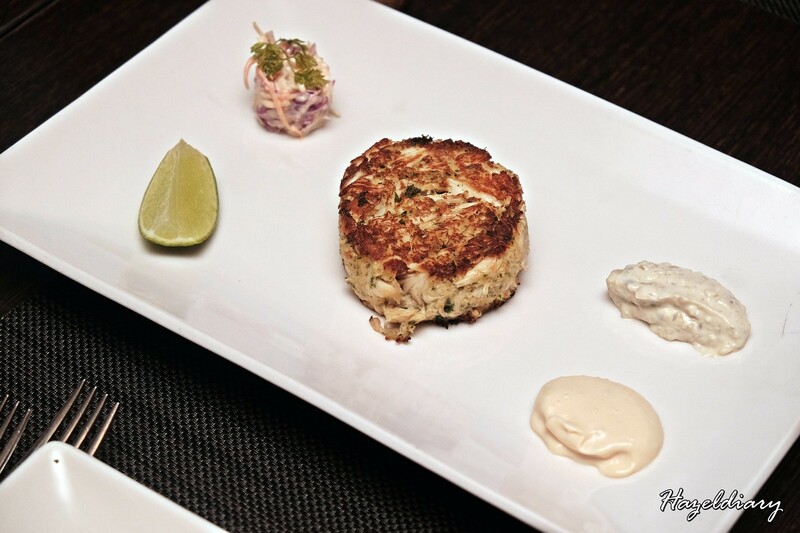 I had the Jumbo lump crab cake served with mustard mayonnaise, tartare sauce and Tahitian lime. I indulged with the crab patty as the starter of the meal. 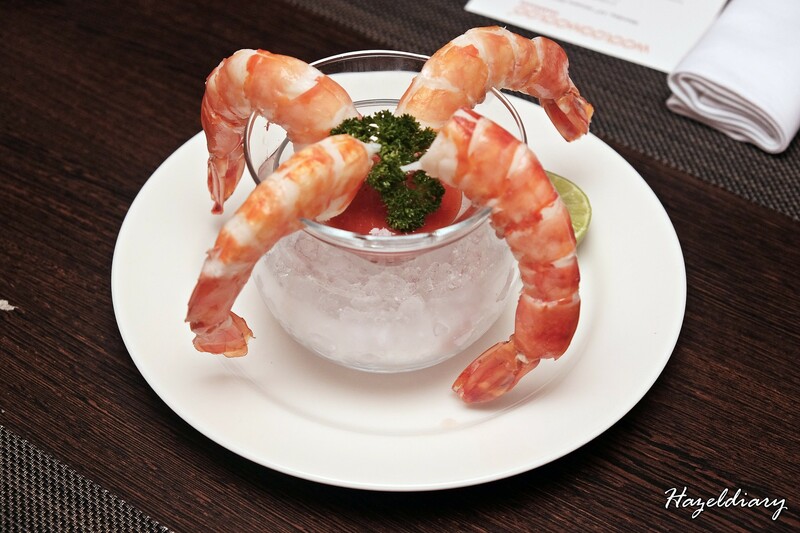 The Jumbo Prawn Cocktail is served with cocktail sauce and Tahitian lime. Others enjoyed the fresh prawns. Next, there are two options- Lobster Bisque and Wooloomooloo Salad. 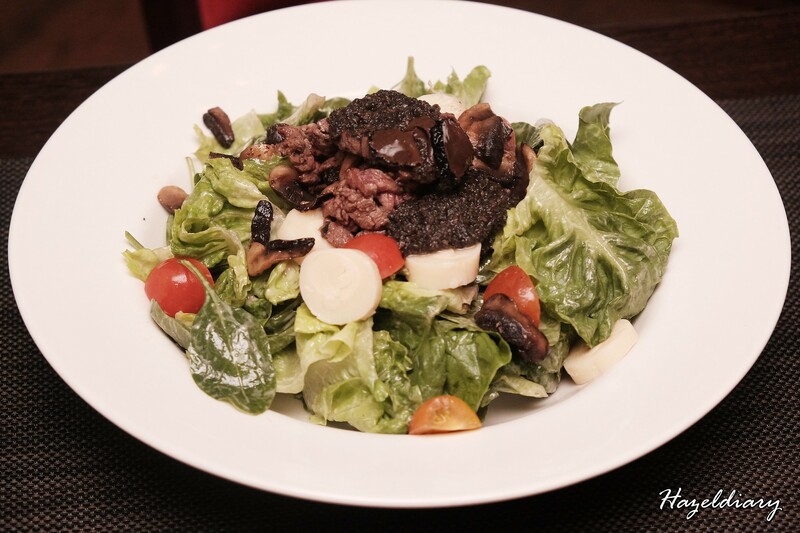 For salad lover, you will definitely enjoy the salad here. The portion is generous with ingredients like char-grilled filet mignon, spinach, mushrooms and truffle aroma.It can be quite filling I would say. It can be a main course of its own if you order as ala-carte. 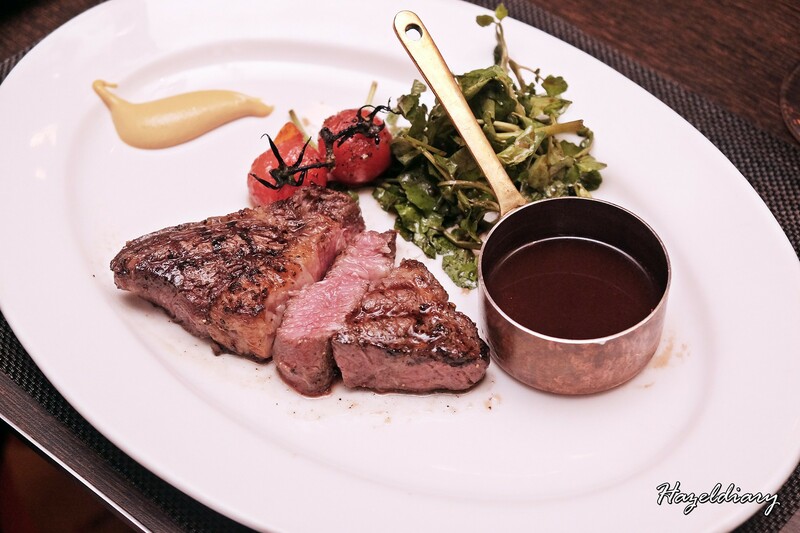 There are two options- Pan-seared Barramundi or 120-Day Grain Fed Australian Rib Eye. 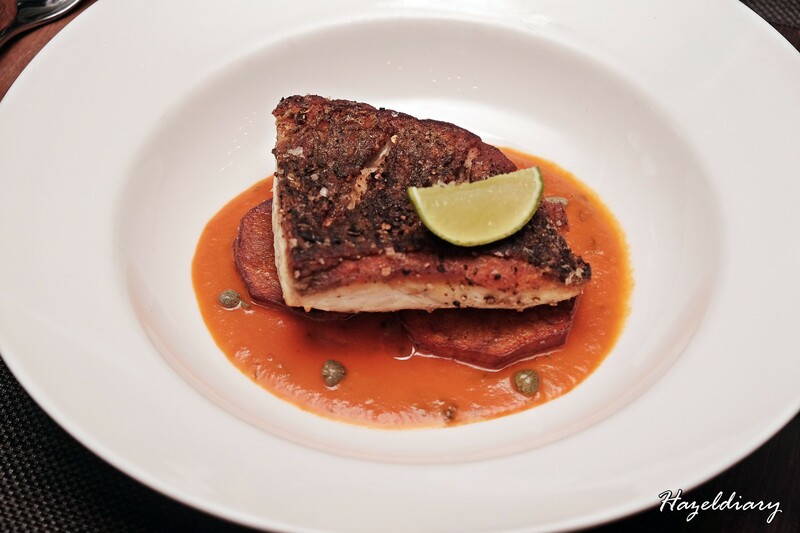 The pan-seared Barramundi served with lyonnaise potatoes and capers while the ribeye served with watercress and vine ripened tomatoes. 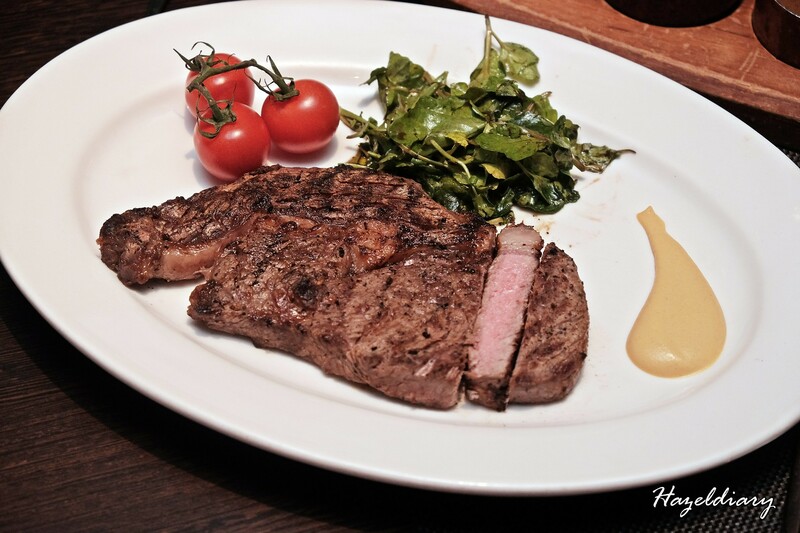 Diners can request the steak doneness according to preference. Wooloomooloo Cheesecake or Wooloomooloo Hot Chocolate Cake. 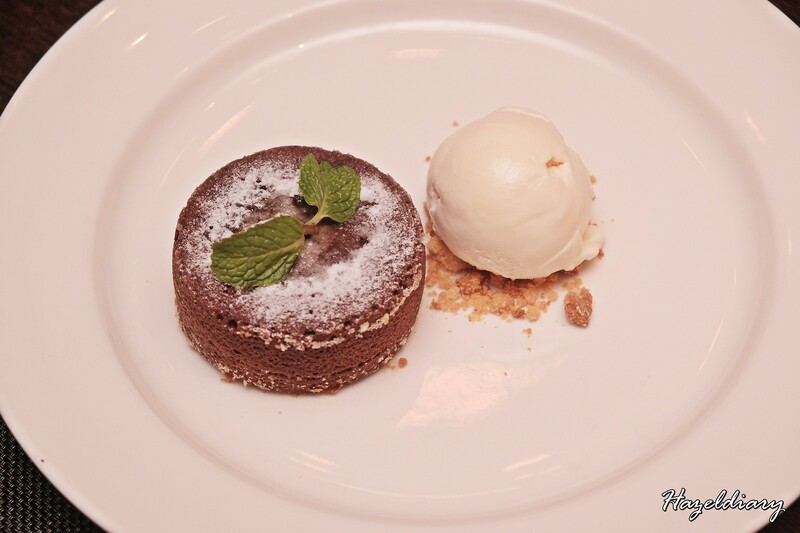 I opt for the hot chocolate cake served with classic vanilla gelato. Rich, silky smooth chocolate lava cake is simply delightful! 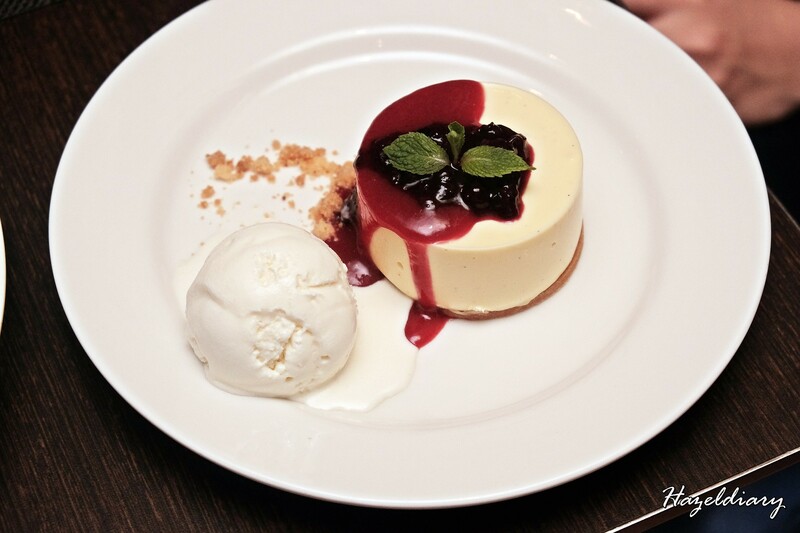 For cheesecake lovers, you can opt for their cheesecake served with red berry compote and yoghurt sorbet. 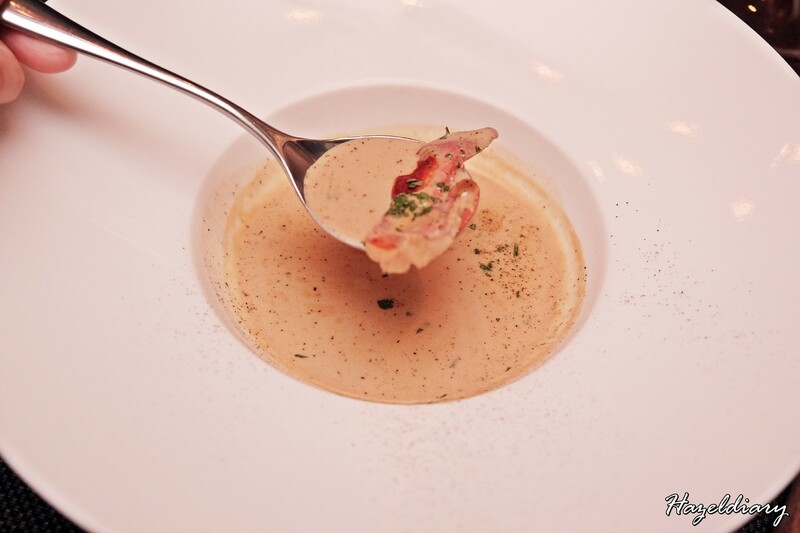 The photos taken here are based on the portion served in a la-carte menu. 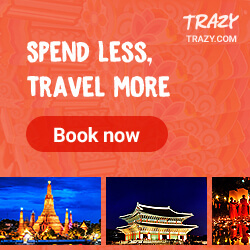 The portion will be adjusted accordingly if diners request for 4-course meal priced at S$108.00++ per pax. And of course, the 4-course meal will include more than 2 choices for each category. So, fret not! You will be spoilt with choices.